Joel Rose is a National Desk Correspondent based at NPR's New York bureau. Rose's reporting often focuses on immigration, criminal justice, technology and culture. He's interviewed grieving parents after the shooting at Sandy Hook Elementary School shooting in Connecticut, resettled refugees in Buffalo, and a long list of musicians including Solomon Burke, Tom Waits and Arcade Fire. Rose collaborated with NPR's Planet Money podcast for a story on smart guns. He was part of NPR's award-winning coverage of Pope Francis's visit to the US. He's also contributed to breakings news coverage of the mass shooting at Mother Bethel AME Church in Charleston, South Carolina, Hurricane Sandy and its aftermath, and major protests after the deaths of Trayvon Martin in Florida and Eric Garner in New York. Before coming to NPR, Rose worked a number of jobs in public radio. He spent a decade in Philadelphia, including six years as a reporter at member station WHYY. He was also a producer at KQED in San Francisco and American Routes in New Orleans. Rose has a bachelor's degree in history and music from Brown University, where he got his start in broadcasting as an overnight DJ at the college radio station. 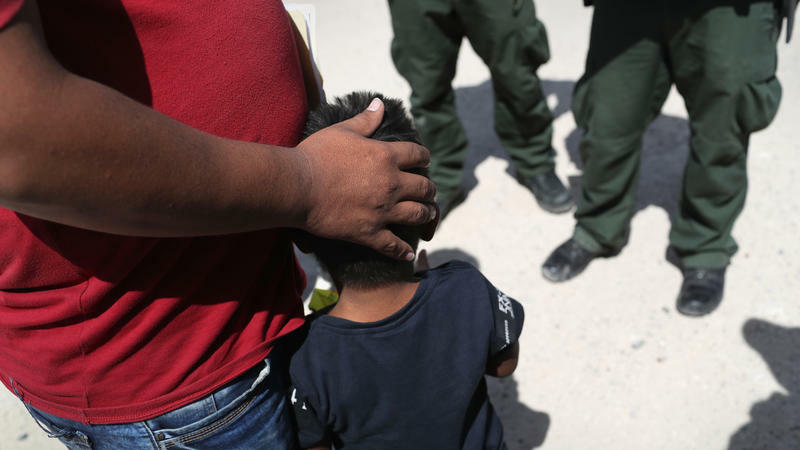 Victims Of Domestic Abuse, Gangs To Be Denied Asylum In U.S.
Attorney General Jeff Sessions is imposing sharp new limits on who can get asylum in the United States, ruling in a closely watched case that most migrants fleeing domestic abuse or gang violence will not qualify. 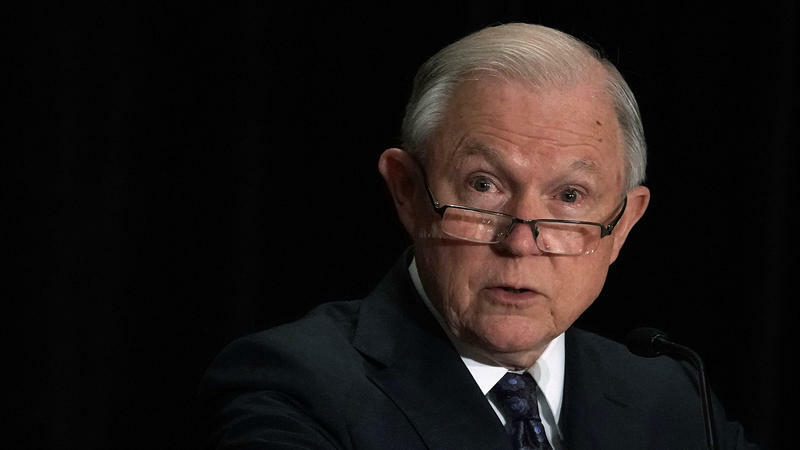 "Asylum was never meant to alleviate all problems — even all serious problems — that people face every day all over the world," Sessions said Monday in a speech before immigration judges in Virginia. 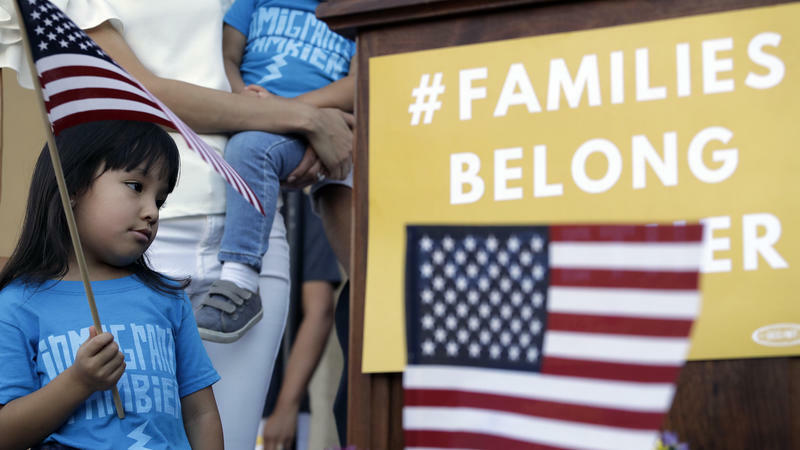 A federal judge in California is allowing a lawsuit against the Trump administration's practice of separating migrant families at the border to proceed. "Such conduct, if true, is brutal, offensive, and fails to comport with traditional notions of fair play and decency," wrote U.S. District Judge Dana Sabraw of the Southern District of California in his ruling on Wednesday.